Invada vinyl release of Power Glove’s original score to Ubisoft’s video game Far Cry 3: Blood Dragon . Released as part of Record Store Day 2014. This is a very rare, hard to find release. 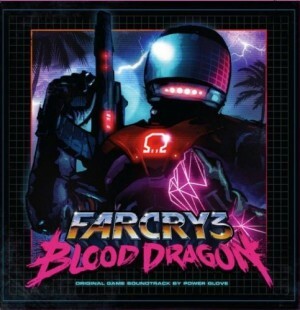 You may also find the Far Cry 3: Blood Dragon RSD vinyl soundtrack on Ebay .